I can honestly say, I don’t remember the last time I was burnt out from something and I am highly passionate (which means that my passion is intense and when a flame burns bright, it can also burn out fast!) When I started to pay attention to the way I was feeling or acting prior to a burn out, it dawned on me. I didn’t have to burn out. I thought you just got tired of things eventually. But that isn’t how life has to be. SO how do you recognize burn out or overwhelm before you’ve crashed into the center divider if it can happen in a flash? Intuition? Well, maybe, but really it’s about checking in with yourself and seeing where you are with what you are doing. Here are some signs to look for and ways to avoid them! Whenever I say that I’m a porcupine or a cactus people get really confused. I mean, it makes sense to be confused, but I literally cannot think of another word to describe how I’m feeling. When I get overwhelmed, I start to feel prickly. My skin gets tingly and I find myself getting that nails-on-a-chalkboard feeling. I know that I’m about to snap at someone and heaven help the next person who tries to hug me or touch me because I will probably punch them in the face. It’s not a normal feeling. We shouldn’t be going through life feeling like we are on the offense, about to poke anyone who comes near us. That’s a pretty lonely life and it is definitely unfulfilled. If you feel yourself getting annoyed over the smallest or silliest things (and you only know they are small or silly because you are literally saying to yourself why do I feel this way, it is so unlike me?! ), take a step back and re-evaluate. This phrase is a little more common, so I’m sure you know that frantic feeling when you’re about to burn out or feel overwhelmed. The world is closing in on you and time is slipping away. You have so much to do and not enough time or help or energy. You’re running on fumes and going crazy. 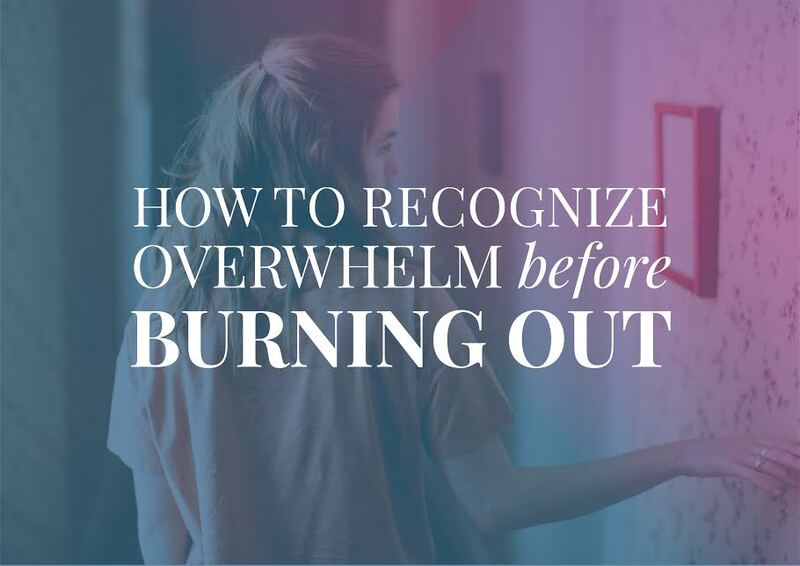 I would say this one is a little more obvious that you are overwhelmed or almost burnt out. But it is still important to be aware. For me, the frantic feeling always comes on suddenly, but when I feel it, I know that overwhelm is quick on its heels. Most days you wake up feeling over the moon excited to steal some time for your passion (or you’re lucky enough to work on it all day!) but lately, you’ve been waking up only to find yourself making a to-do list and crawling back in bed for a nap. Got a big deadline or launch approaching? Yep, if I’m burned out you can bet I am spending more time in bed than usual. Every entrepreneur (and student, it seems) that I’ve spoken to, has nodded in agreement every time I mention it. You’re probably nodding your head right now, aren’t you? It is important to note, that this feeling could also be a sign of depression, and if you think you may be suffering from depression, you should speak with a therapist. 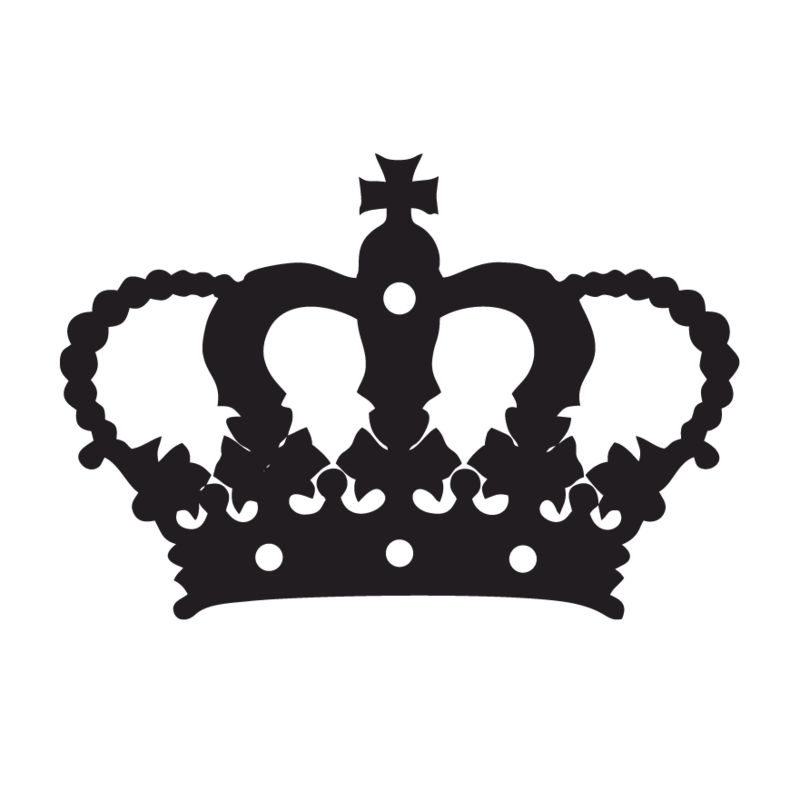 Megan specializes in coaching entrepreneurs who suffer from depression and anxiety, though she is not a therapist and should not be treated as such. Two-minute check-ins are my absolute favorite way to keep a check on myself, but you don’t have to check throughout the day if it isn’t your thing. You could journal every morning or night, actively practice gratitude, meditate, practice yoga or even spend some time at the gym. The important part is checking in with yourself and doing what will release tension! When you talk to the people who know your heart and know your passion, they can tell when you’re getting close to feeling overwhelmed. Not only can they sense it, but they often know the best way to distract you, relax you or bring you back to work. You have to be receptive to it, though. You can’t just talk to your tribe and expect them to fix things or do everything for you. They can’t. This is your life and what you’re doing, but their support can do wonders for you. As I said above, this is your life and what you’re doing, which means your number one employee is yourself. So when you’re putting the pressure on yourself, remember to have grace. Allow yourself to accept the things that happen in life without getting super spazzy because the baby is crying next to the couch because she only wants to play with you and not daddy. (Yes, this is literally happening right now, as I’m trying to finish this blog post that I have been attempting to finish for over 24 hours. Yep, I got frustrated and yelled about everyone leaving me alone, but I’m not beating myself up that I haven’t finished yet. It will be done . 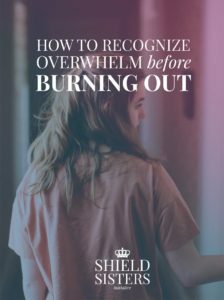 Have you ever felt burnt out or do you tend to only begin to feel overwhelmed before catching it? Are you looking for a tribe who is going to be there when you’re feeling overwhelmed? A tribe who has your back, holds your hand and wipes your tears? Yeah, that’s the Shield Sisters Sanctuary. We support each other in our pursuit of entrepreneurship and self-love. We’re your biggest cheerleaders and, most importantly, your sisterhood!! So happy you found it!! It is so hard for us to remember grace! If you ever need a pick me up, let us know! Very insightful! Porcupine is a great way to describe that feeling; I would have never thought of that! haha, I think it is not a common term for it, but it is 100% how I always feel! Girl, it’s like you climbed inside my head. I feel like this all too often, and I have been working on being more focused on that Grace thing you talked about. 😉 Thank you for the reminder as I start this week! You are so welcome! I’m happy it could resonate with you! It’s like I knew I was about to feel this way when I wrote it because I spent all weekend feeling the overwhelm and treating it!